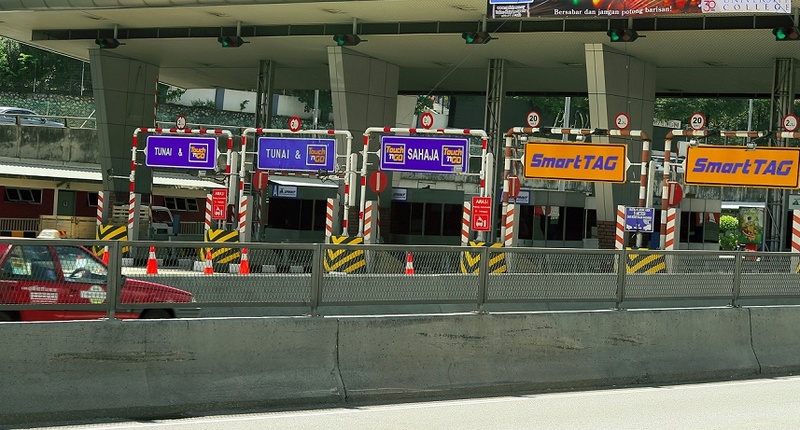 If you happen to be driving around the Klang valley around Senai toll, you could have seen “RFIDTAG” which is shown alongside with SmartTAG toll booth. 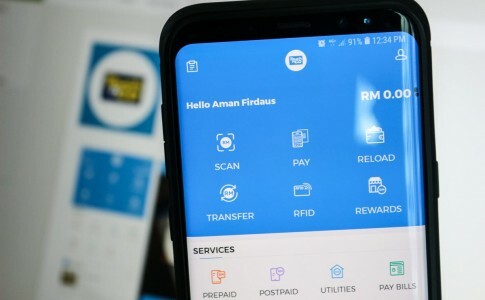 It has been opened for exempted vehicles such as police, rescue department and ambulance. 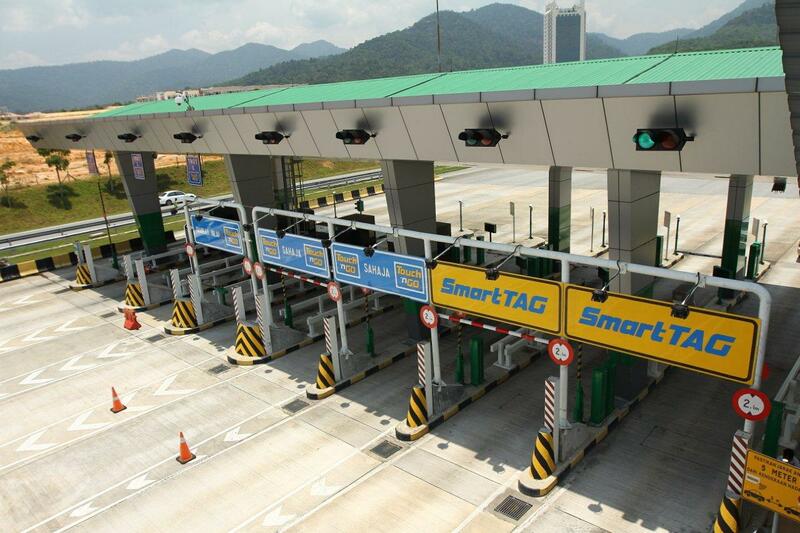 Today, Touch’n Go has halted the sales of the SmartTAG to be replace with RFIDTAG which will be opened for the public September this year. 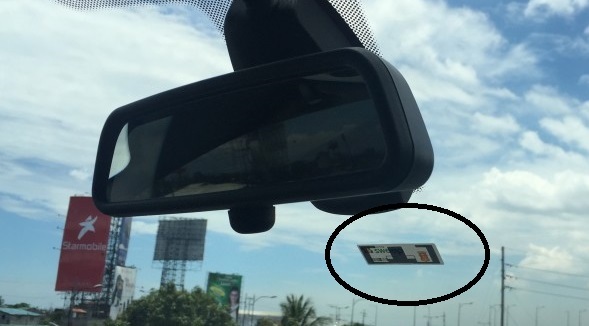 By simply sticking with special sticker with RFID tag, you can simply pass the toll without decreasing your cruising speed and that is more convenient and faster than Touch ‘N Go card and SmartTAG. If you want to be the first to experience the new RFIDTag, visit Touch ‘n Go official website and sign up! 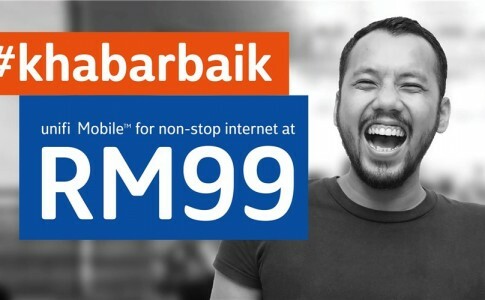 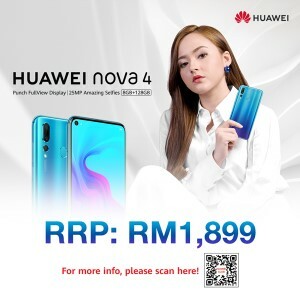 Unifi Mobile brings postpaid with 2GB data for RM19, unlimited data & calls for RM99!